This message is sent on behalf of Tim Glidden, President at Maine Coast Heritage Trust. Last night, Governor LePage delivered his final State of the State address. As we expected, right out of the gate he blamed land trusts for Maine’s rising property taxes. He relied upon many statistics to make his case. Unfortunately, much of what he said was inaccurate and out of context. The Governor’s comments continue to ignore the many benefits of conservation land to Maine people and our state’s economy. These land trust conserved lands include more than 2.1 million acres of productive forestland, 36,000 acres of active farmland, and more than 60 access sites for commercial fisherman. Land trusts also provide public access to sportsmen on more than 90% of all their conserved lands and thousands of miles of trails for hiking, skiing, mountain biking, ATV riding, and snowmobiling. In addition, contrary to the Governor’s depiction, land trusts are working in partnership with municipalities, community leaders, and businesses all around the state to complete conservation projects to improve the lives of Maine people and visitors. This is why land conservation and efforts like the Land for Maine’s Future program continue to enjoy should broad, bipartisan support. The Governor’s speech included the wild assertion that land trusts are responsible for removing more than $18 billion of land off the municipal tax rolls, resulting in a loss of more than $330 million in property taxes. 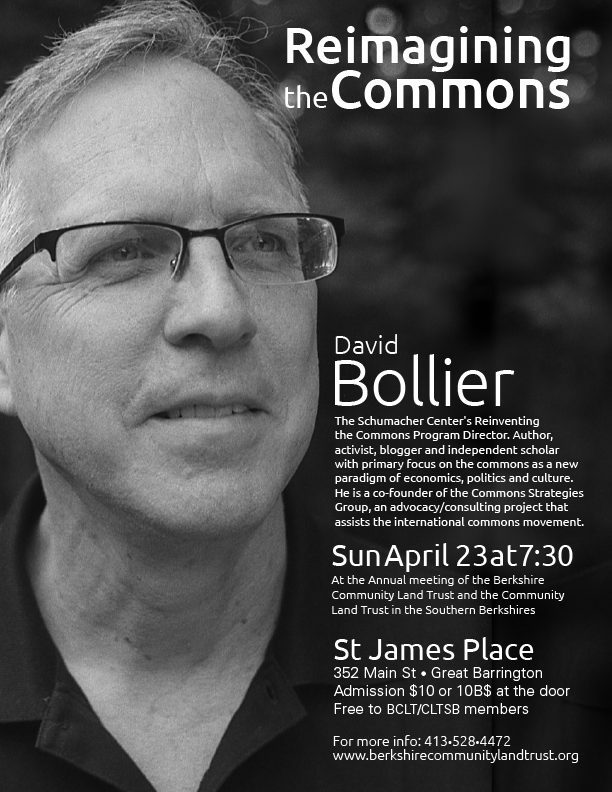 To the contrary, the $18 billion and $330 million figures he referenced include all tax exempt real estate (land and buildings) owned by the Federal Government, the State of Maine, municipalities, quasi-municipal organizations, churches, and other nonprofits. We estimate the land trust component of this figure to be less than 1% of the total. For more information and additional statistics about Maine land trusts and their lands, view the report HERE. MCHT anticipates that the Governor will be submitting legislation over the next month targeting land trust tax exemption eligibility. Over the past few weeks, many of you have stepped up to submit opinion pieces to your local newspaper to tell the real story of land conservation in Maine. These have been very helpful. If you have not had a chance to submit something to your local newspaper, it is not too late. Stay tuned for future updates on this issue. MCHT is working on additional communications strategies and will share with you the legislation once it becomes official. Leave a Comment on boston food forest coalition are looking for a new project coordinator! The Agricultural Stewardship Association is currently accepting applications for their summer internship program. This paid position is geared towards undergraduate students. The intern will gain experience working in a fast-paced nonprofit on event planning, community outreach, data collection, and project management. 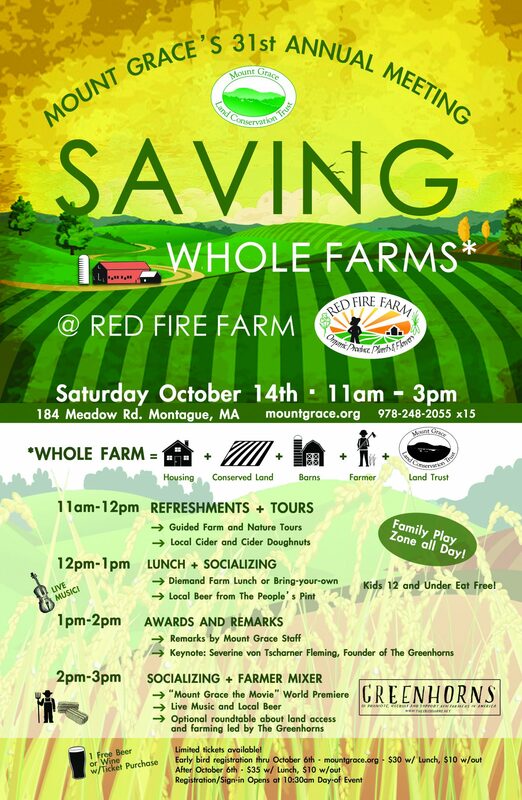 This looks like a great opportunity for someone interested in agricultural and natural resources education, communications, event planning, and land trusts. 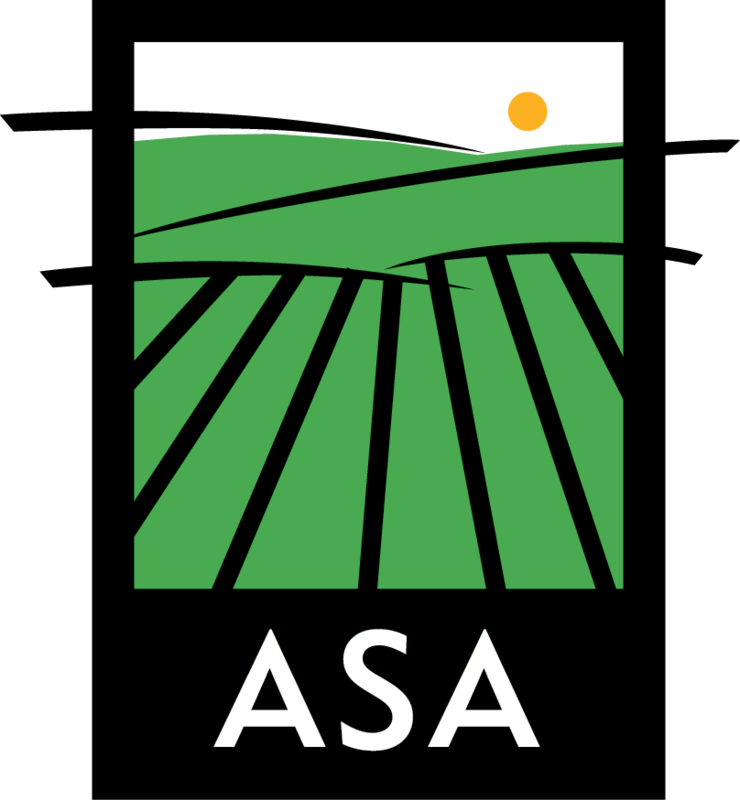 The ASA is a community-supported nonprofit organization that works with land owners in Rensellaer and Washington Counties in New York’s upper Hudson Valley to conserve farmland.